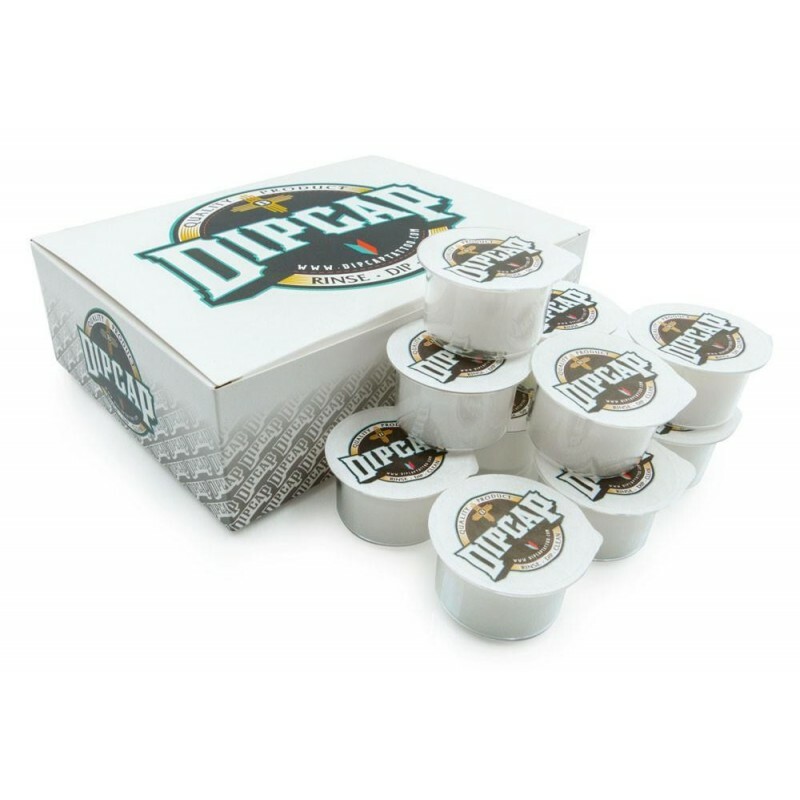 Buy 24 za 27,60 € and save 25%. 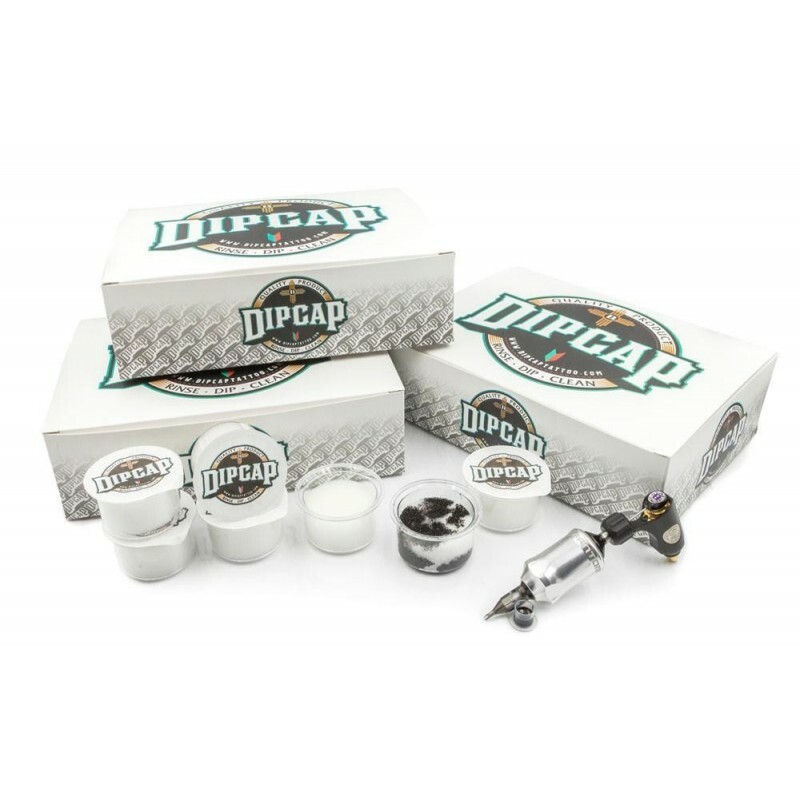 DipCap is is the world's finest and easiest instrument for cleaning needles and tips while tattooing. 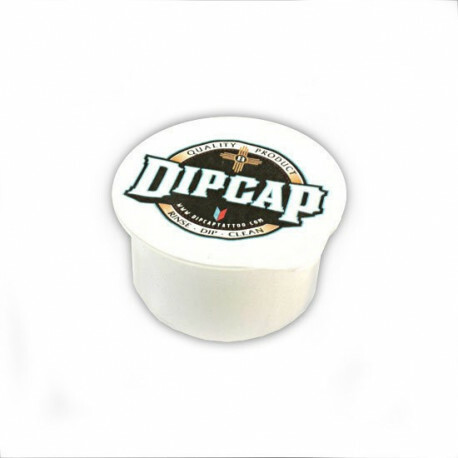 DIPCAP contains a proprietary eco-friendly foam that gives you the ability to save time and take your color pallet to a whole new level for your next tattoos. A dry needle every time. No more clumps of paper cloth getting stuck to your needles, no more poking yourself by accident while cleaning your needle tip. 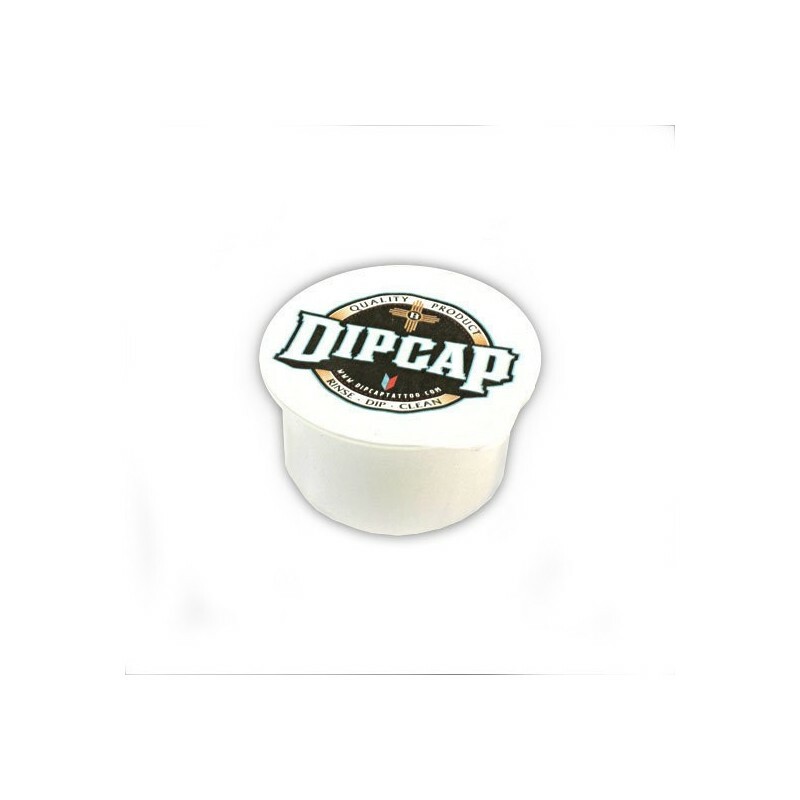 Pour a little bit of water into the DipCap and squeeze the foam for the better and balanced absorbtion of liquid. After cleaning the needle in water just easily finished the cleaning and dry by gentley squeezing the needle and tip into the foam. It absorbs the rest of the dirts and water and you can continue working again.